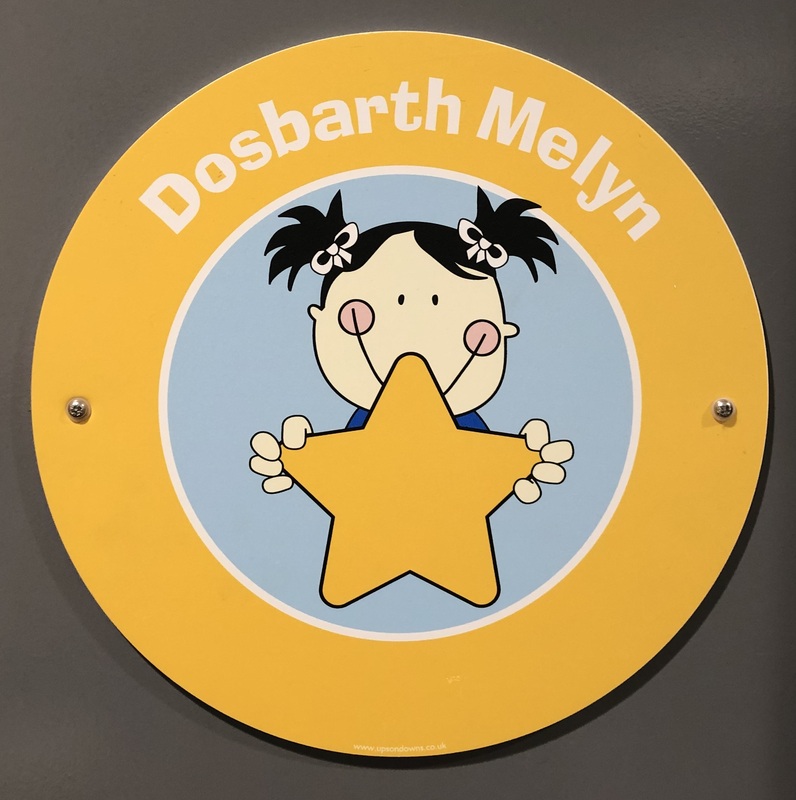 Our primary aim at Llyswen Ladybirds is to welcome all children and help them grow and prepare for the transition into school. 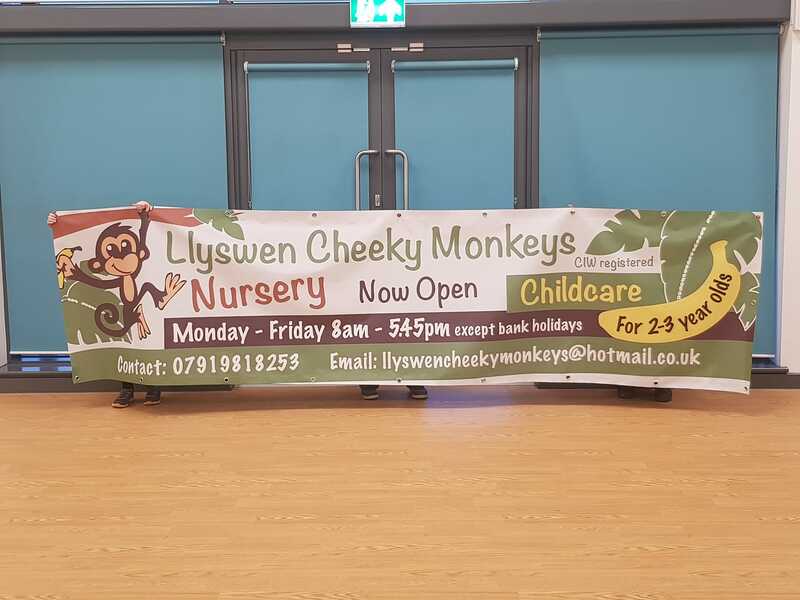 Llyswen Cheeky Monkeys Out of School Club provides a breakfast, after school and holiday club at Archdeacon Griffiths CIW Primary School, which is open to all children in the area, whichever school they attend. 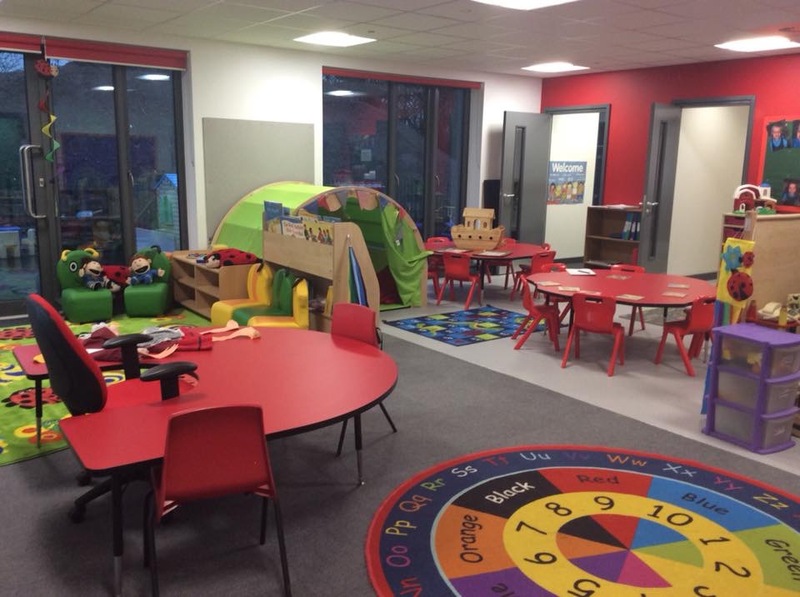 We aim to provide accessible, affordable quality full day nursery childcare for children aged 2-3 years old and are open 51 weeks of the year Mon-Fri. Please use Schoop to access all of our weekly newsletters, including important messages, certificate notices, birthdays, term dates and school dinner menus. It is really important to know how to stay safe when using technology both in school and at home. Click on these links for some useful information about eSafety. Childnet Website – Advice for parents and children. Think You Know – A government sponsored website with age appropriate information. Common Sense Media – Everything you need to know about whether apps and games are appropriate for your child’s age. 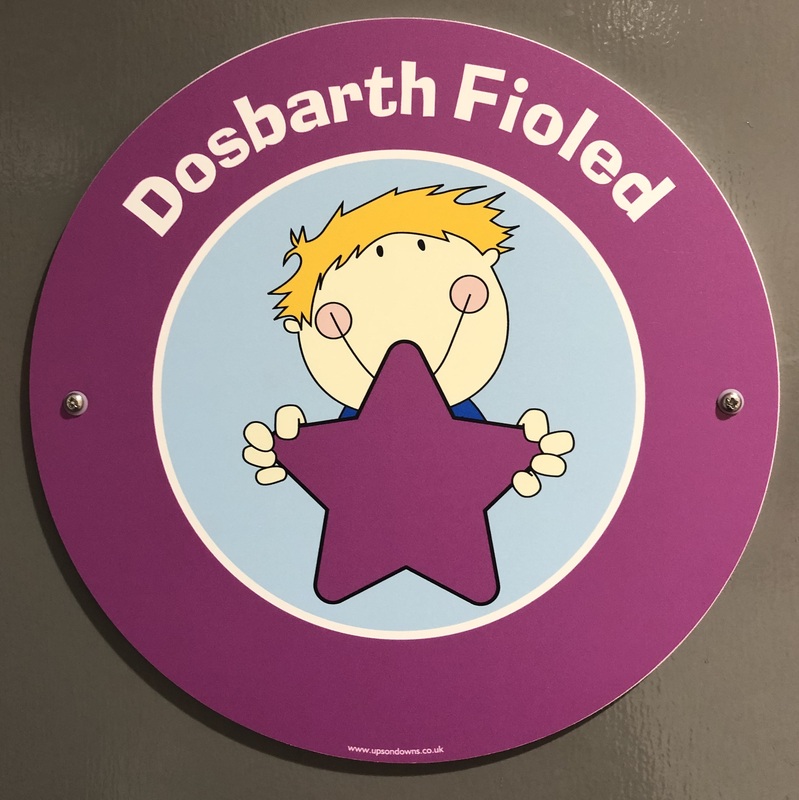 Dosbarth Fioled are a class of Year 6 pupils at Archdeacon Griffiths CIW Primary School. 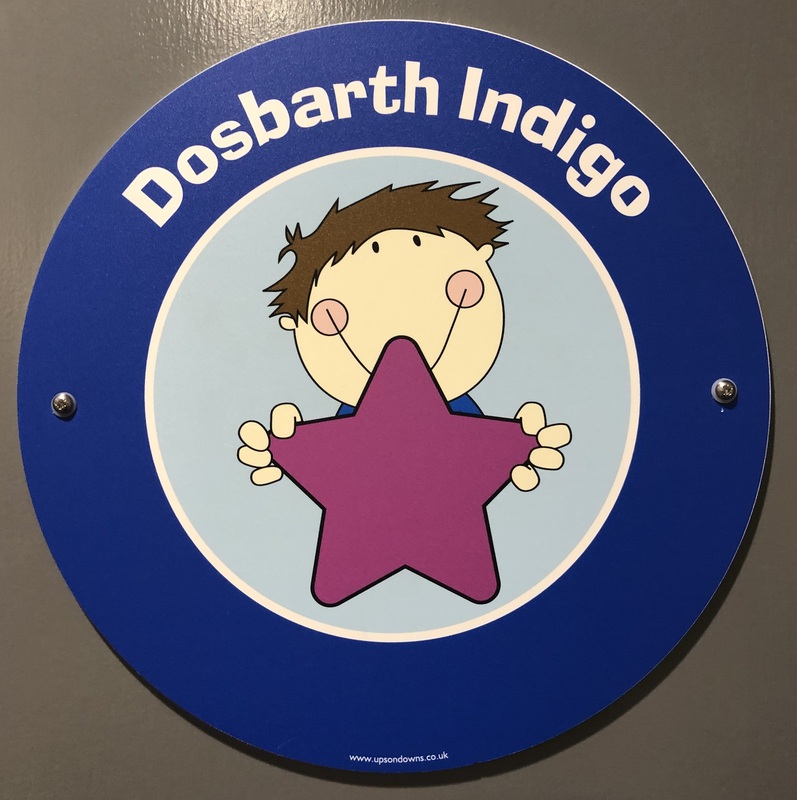 Dosbarth Indigo are a class of Year 4 and 5 pupils at Archdeacon Griffiths CIW Primary School. 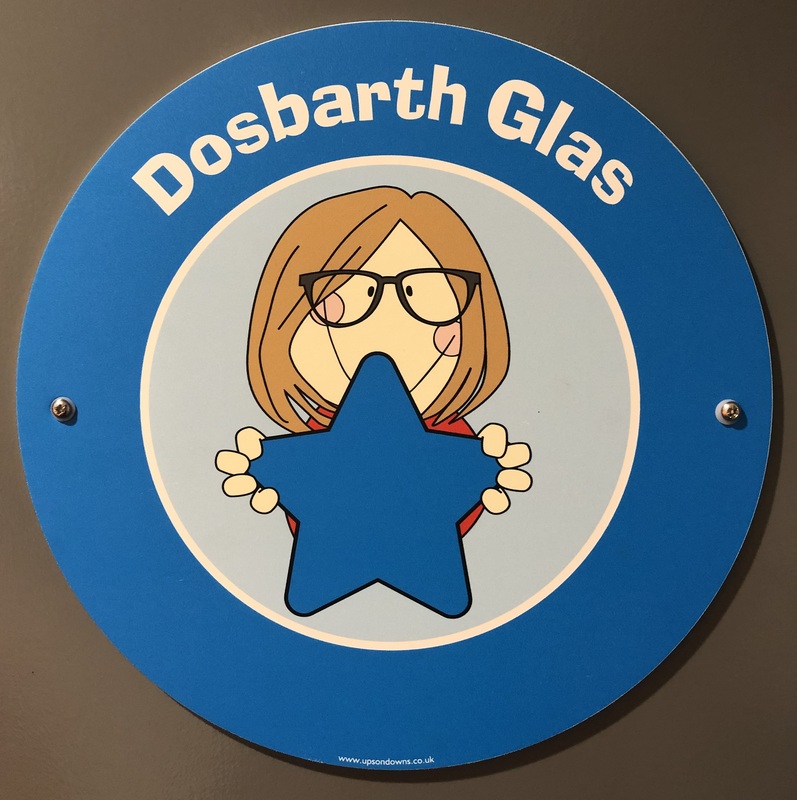 Dosbarth Glas is a Class of 23 children who love learning! We are super lucky to have a brand new school to learn in! 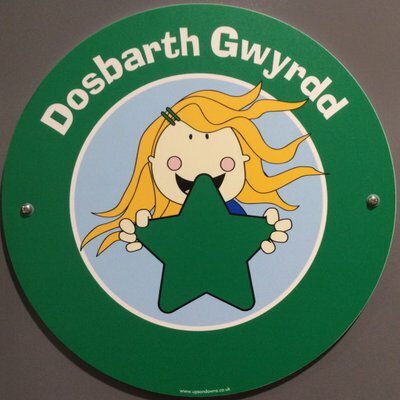 You can find us in the blue room at Archdeacon Griffiths Primary School.